La Fête Chocolat will support the Atlanta Children’s Shelter during National Hunger & Homelessness Awareness Month by donating a portion of all November sales. La Fête is one of the largest high-end chocolate manufacturers in South America with 35 stores in Chile. 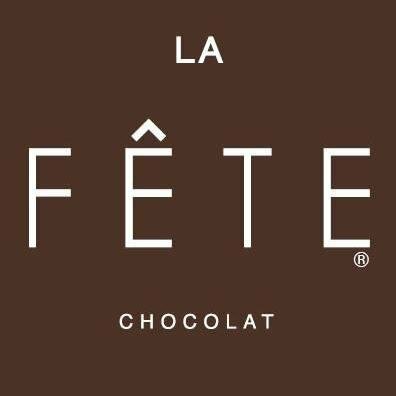 To make a purchase, please visit the La Fête Chocolat shop in Lenox Square or their website.